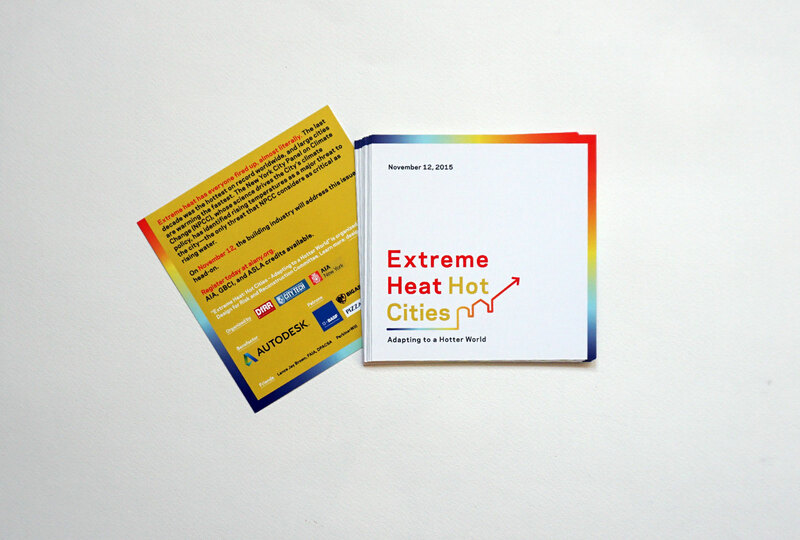 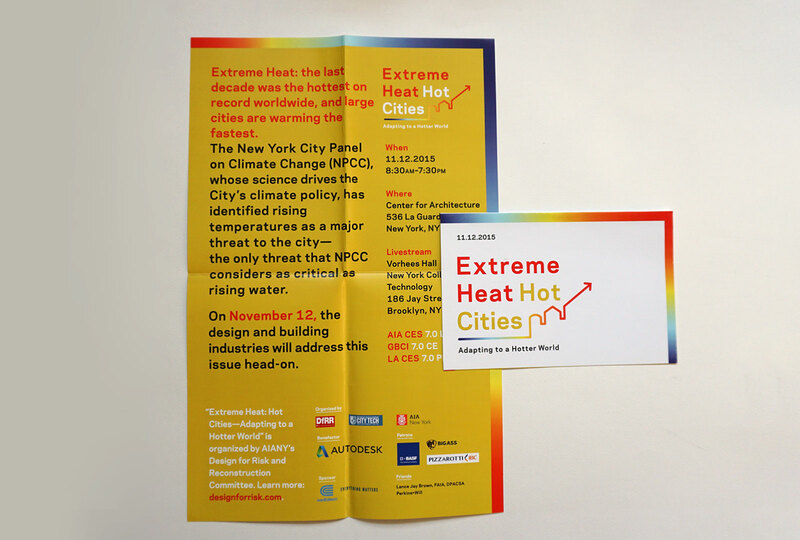 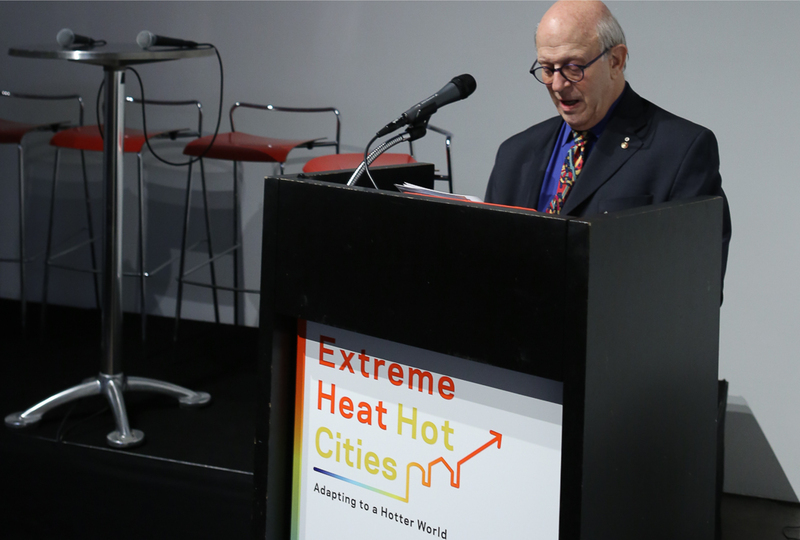 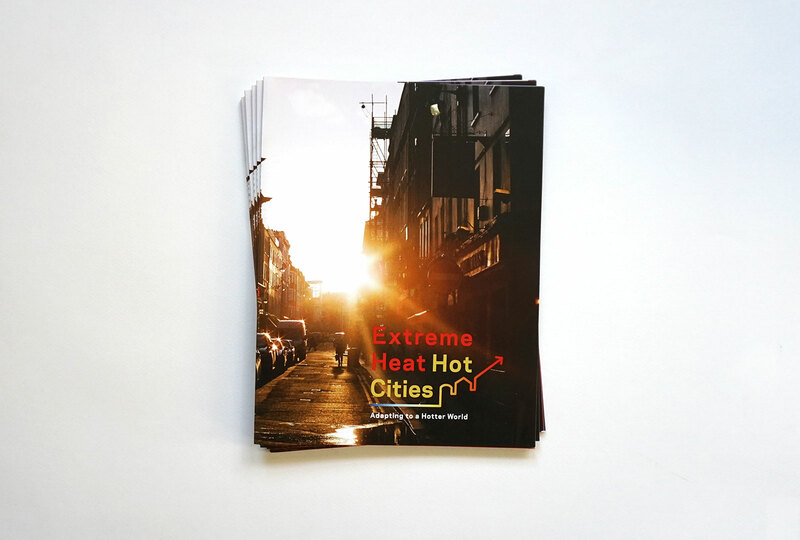 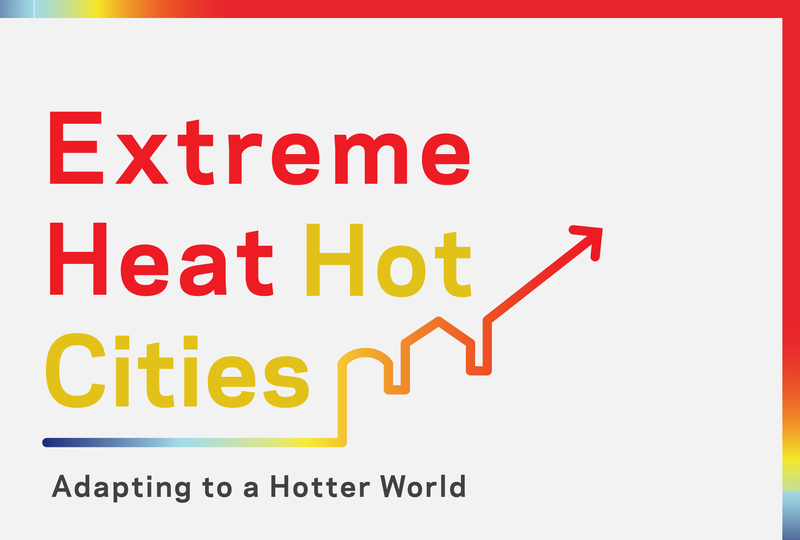 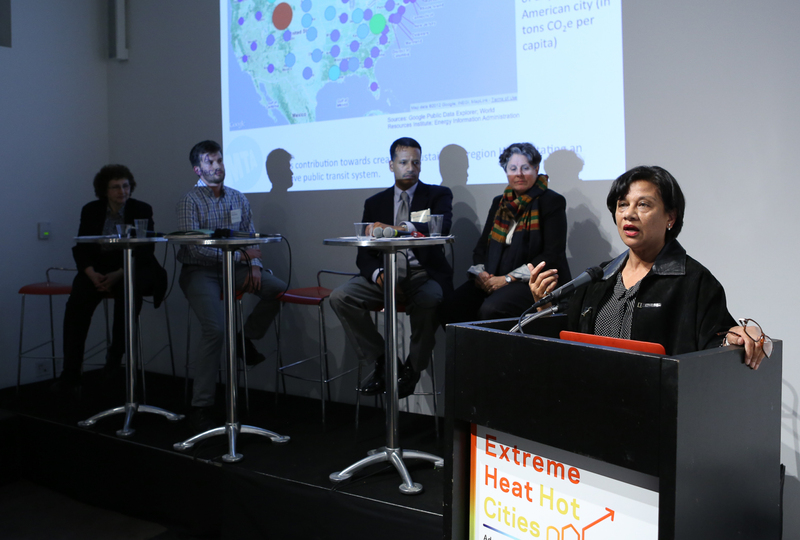 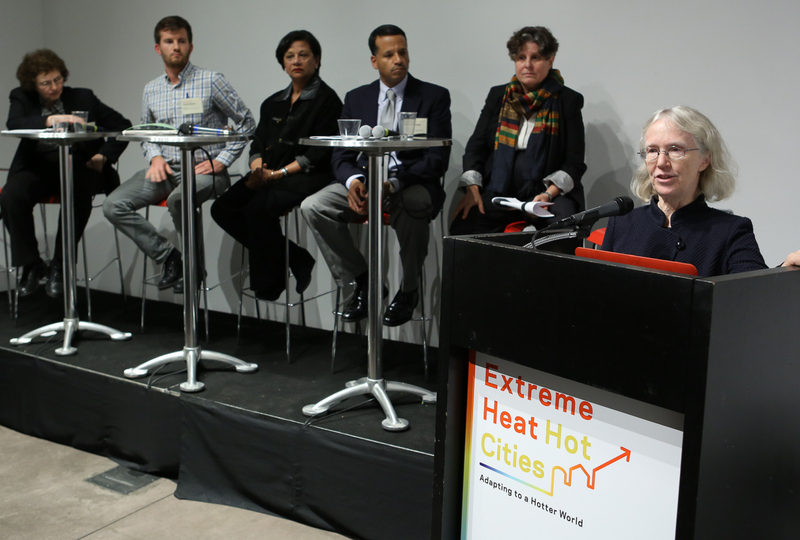 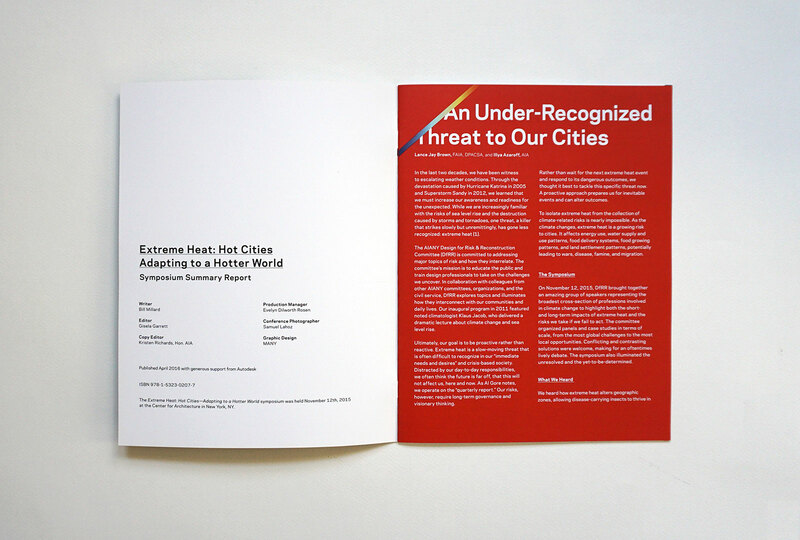 Extreme Heat: Hot Cities–Adapting to a Hotter World was a symposium about one of the most challenging urban problems. 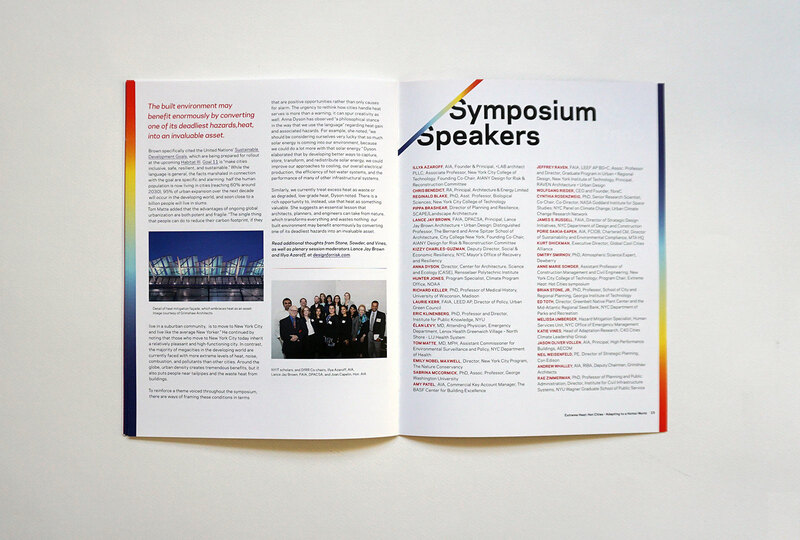 It featured a full day of speakers with nearly 30 speakers. 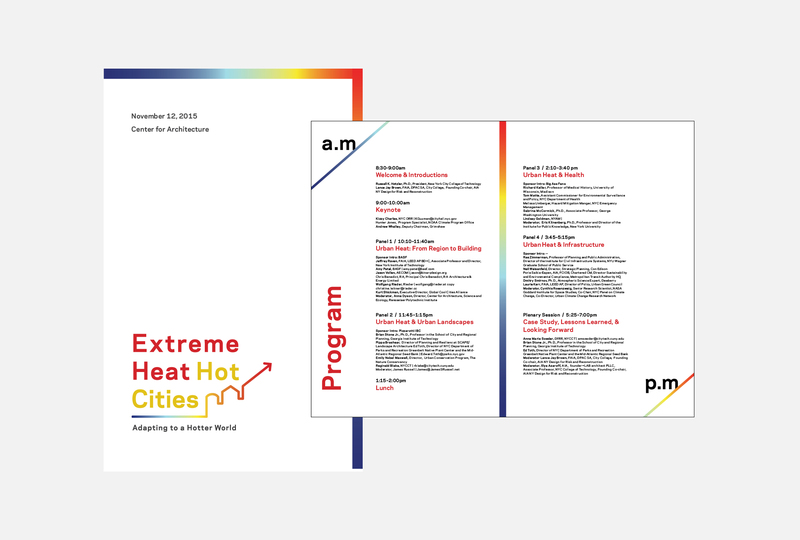 Sponsored by AIANY’s Design for Risk & Reconstruction Committee, which is focused on creating awareness of the potential for a natural or man-made disaster to occur, and to inform and train design professionals and the broader risk-aware community on how to mitigate, adapt, and recover rapidly from disasters. 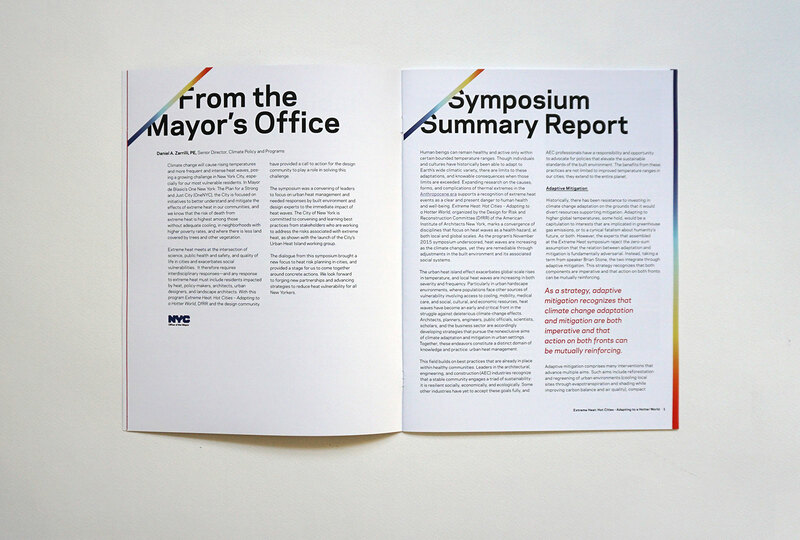 In support of this symposium, we designed the identity, promotional materials, collateral for the symposium event, and a booklet that summarized the symposium. 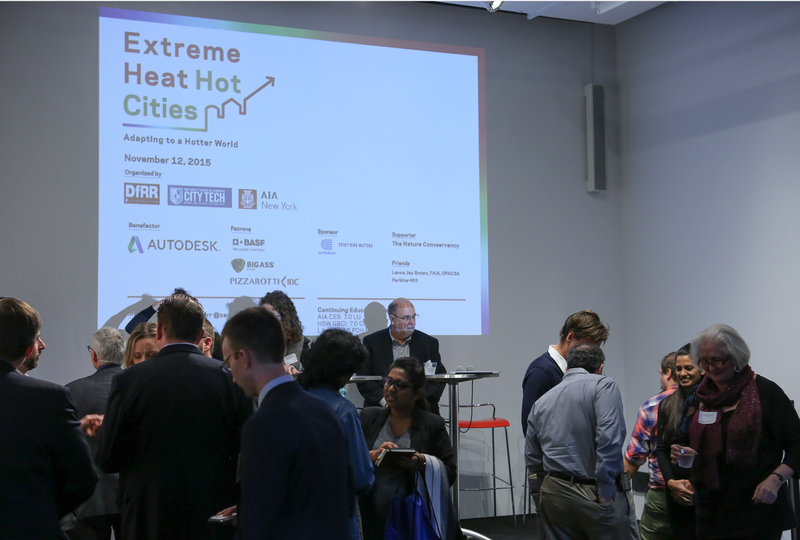 Symposium photos by The Center for Architecture. 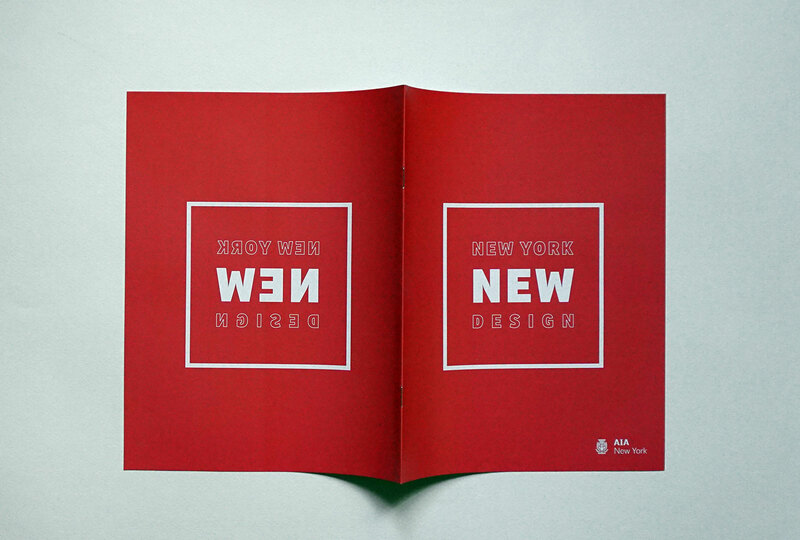 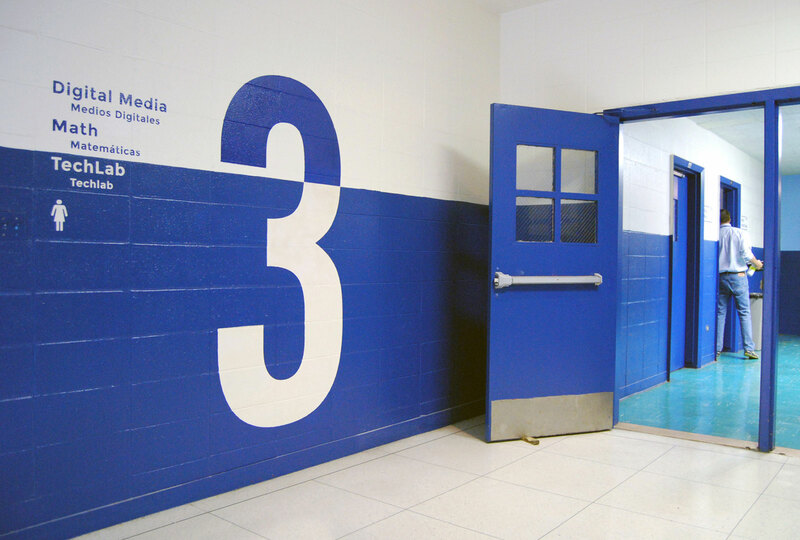 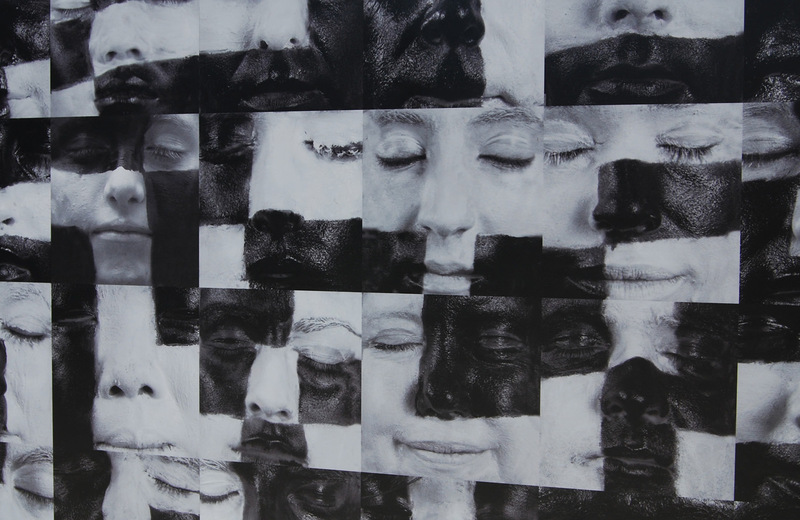 MANY is a New York-based communication design studio. 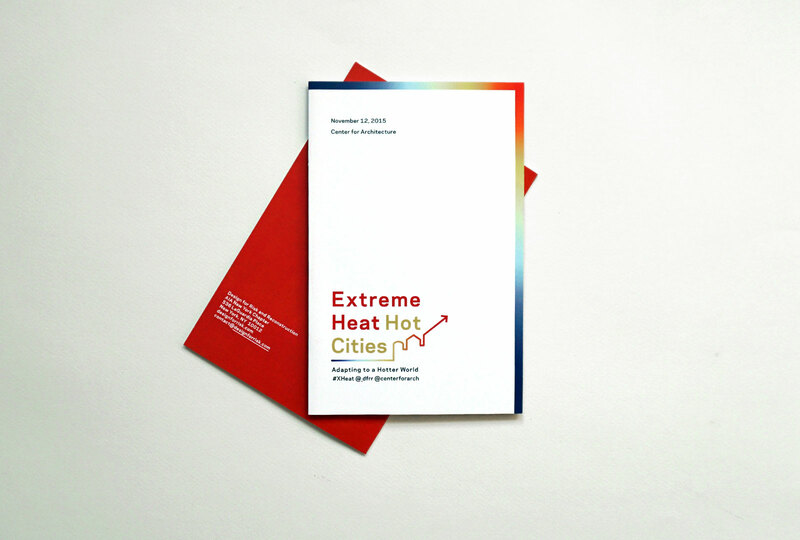 We leverage systems thinking and the craft of visual storytelling to design strategies and artifacts that prioritize end users, progressive social agendas, sustainable economic endeavors, and the environment.